NICHOLAS HOULT and TERESA PALMER star in WARM BODIES. 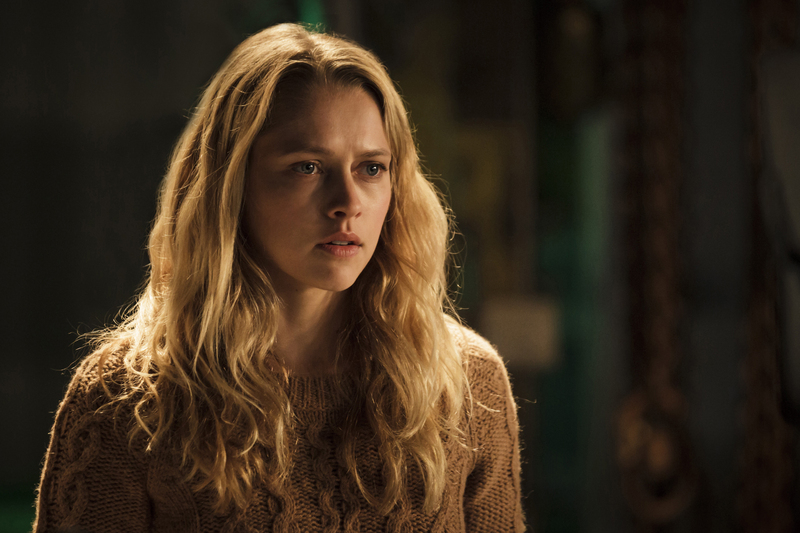 ©Summit Entertainment. CR: Jan Thijs. 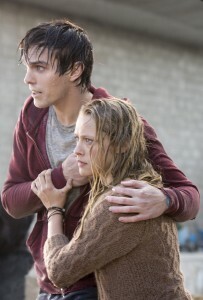 TERESA PALMER stars in WARM BODIES ©Summit Entertainment. CR: Jan Thijs.